S-Video, also known as Super-Video or Separate Video or Y/C Video made its appearance with the emergency of S-VHS (Super-VHS) video cassette recorders. The main advantage of S-VHS is the brightness and colour components (Y/C) or luminance and chrominance are carried in two separate cables. However these cables aren’t visible if you look at an S-Video connector cable. They are actually wrapped into a what looks like a single cable. 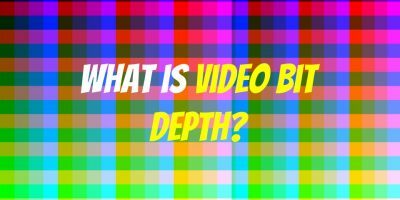 Composite video (usually with a yellow cable connector) carries the luminance and chrominance of a video signal in a single cable. 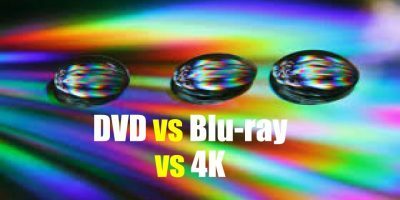 Despite its high analog video quality, S-Video can’t rival component video, which splits a video signal into three parts, producing much superior video quality. 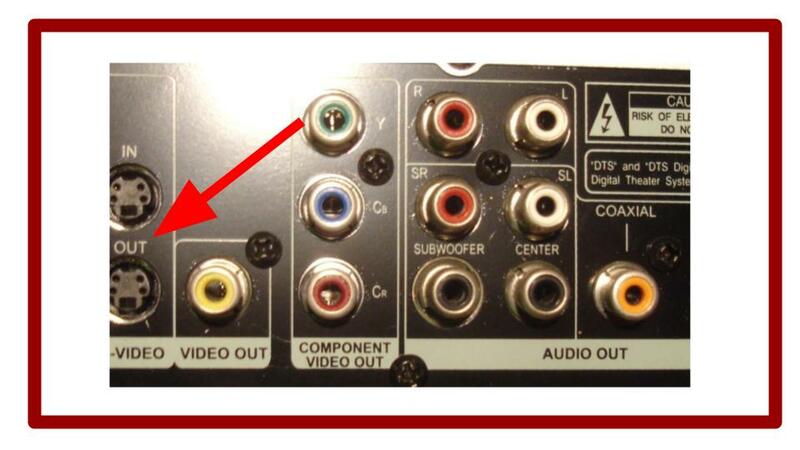 However, if you have a choice between working with composite video and S-Video, you should opt for the latter. Also note that an S-Video connection has the capability of supporting a standard-definition signal of up to 480i. S-Video was introduced by JVC in the 1990s with the aim of improving video quality in VHS players. Unfortunately S-Video video cassette recorders didn’t catch on in the early days owing to prohibitive cost. However, in the 2000s it gained popularity. Television sets, computer video cards, laptops, projectors, game consoles and video cameras supported S-Video connections. These days S-Video is a standard feature in most televisions whether analog or digital. it for superior video quality. Especially if you have an older DVD player or television set. Before we proceed, please understand that an S-Video cable transmits only video unlike HDMI which transmits video and audio. For audio you would still have to use composite (RCA) cable connectors (Red/White). 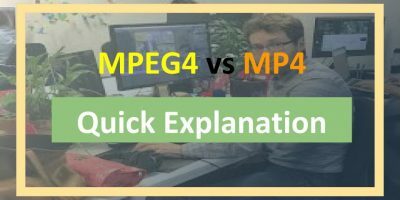 Watch this quick video for a quicker understanding of how audio works in an S-Video connection. Apart from superior video image quality, S-Video eliminates dot crawl. Dot crawl happens when an interference (disturbance) happens between the light and color segments of a video signal. The result is a checkerboard pattern on the edges of the image. Dot crawl is common in composite video terrestrial broadcast. 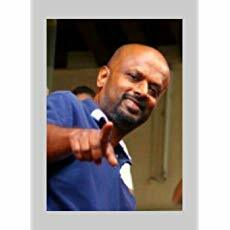 With S-Video this problem is minimized and the result is sharper video image. 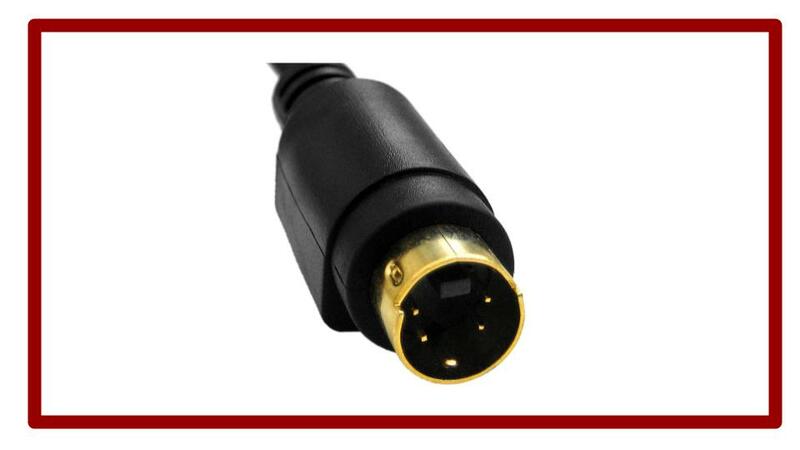 There are two common types of S-Video connectors – the 4-pin and the 7-pin. You should be careful when plugging in a S-Video connector as you run the risk of damaging the pins if you push the connector hard. Make sure the the pins are aligned with the openings in the female connector before applying force to plug it in. In case you bend the pins you could straighten them with a long=nosed pliers but be careful. Applying too much pressure may break the pins. 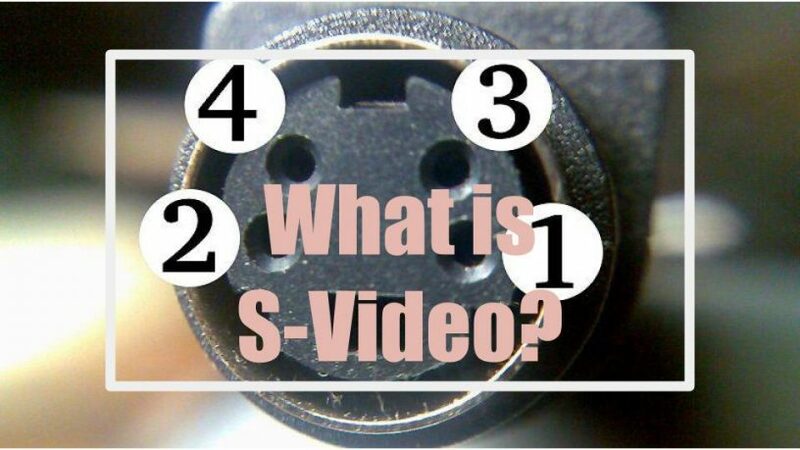 There are two common types of S-Video connectors – the 4-pin and the 7-pin. You should be careful when plugging in a S-Video connector as you run the risk of damaging the pins if you push the connector hard. Make sure the the pins are aligned with the openings in the female connector before applying force to plug it in.